There are several ways to make Jenkins work over HTTPS, here I’m just providing the path we followed using Apache as a proxy that connects to Jenkins internally. 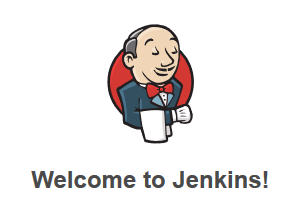 The goal then is to allow users to connect to a URL like https://jenkins.example.com, preventing connections over http (insecure) and direct one to the Jenkins instance (which by default runs on the port 8080), please notice that Jenkins was installed on an Ubuntu distro using the apt command, and also that in order to follow the instructions provided here you need root access to the server or at least a user with sudo permissions. We just configured it to run at 3AM every March, June, September and December 18th. We will keep an eye out on it in 3 months to see how it goes.